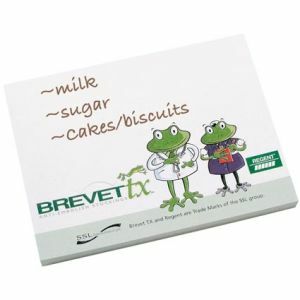 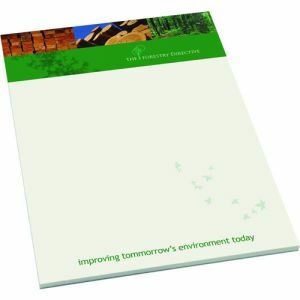 Personalised Recycled Paper Products are a great way to show that your company is doing it's best to help conserve the environment. 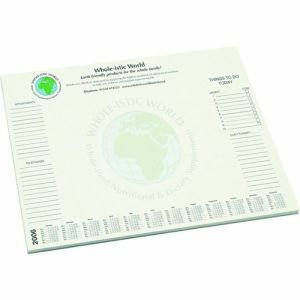 With our changing times we all need to help the Earth and to do our bit towards a healthier planet. 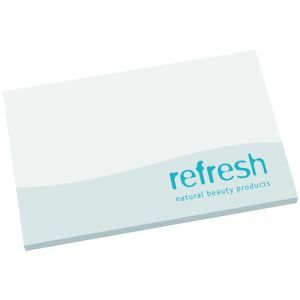 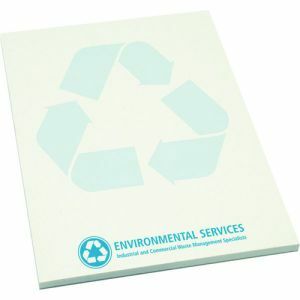 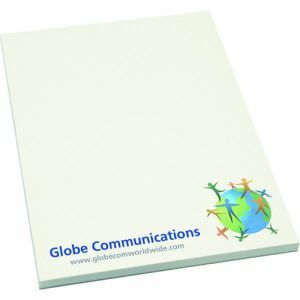 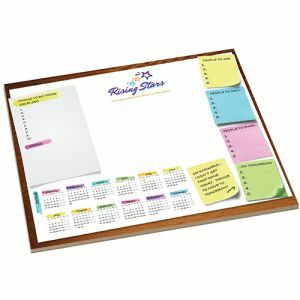 Promotional Recycled Paper Products will enhance your corporate image and help reduce wastage or pollution.